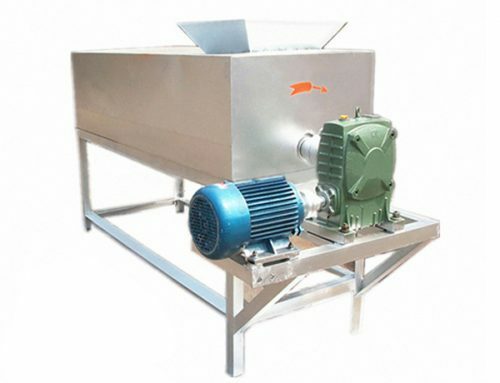 ◇ Walnut shelling unit consists of Walnut Cracking Machine and Walnut kernel & shells separator. ◇ Walnut Cracking Machine is particularly useful for cracking walnuts. This machine can be easily adjusted to accommodate nuts such as English walnuts, hazelnuts, or pecans. 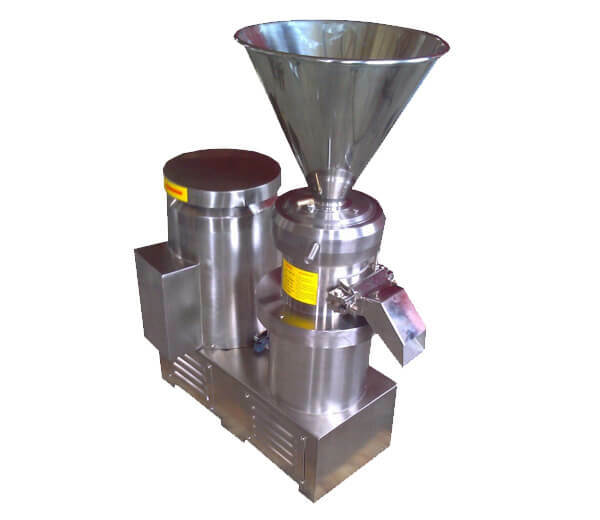 ◇ The objective of walnut kernel & shells separator is to get the meat from hard-shelled nuts in quantity. 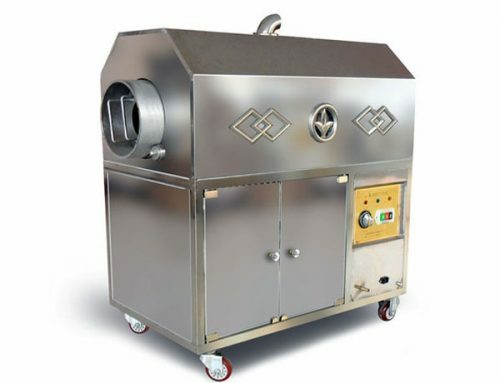 ◇ The Walnut Shelling Equipment is professional equipment for shelling walnuts. 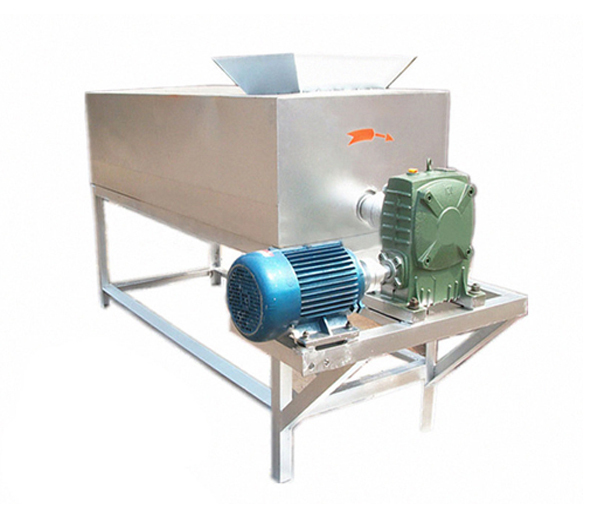 The Walnut Shelling Equipment is integrated cracking walnuts and separating kernel from the shell into a set with the features of compact structure, easy to operate, low power consumption, little noise, etc. 1. 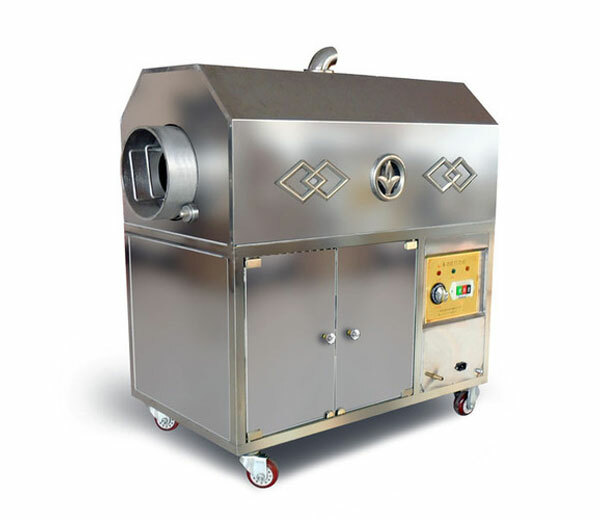 The walnut equipment is the newest machine, a professional device for cracking walnuts and separating the kernel from the shell. 2. This walnut cracking machine is used for breaking walnut hard shell; you can adjust the clearance to process different size walnuts. 1. Azeus Walnut Cracking Machine is specially designed for cracking walnuts, not suitable for other nuts. But we can customize other nut cracking machines for the customers if needed. 2. 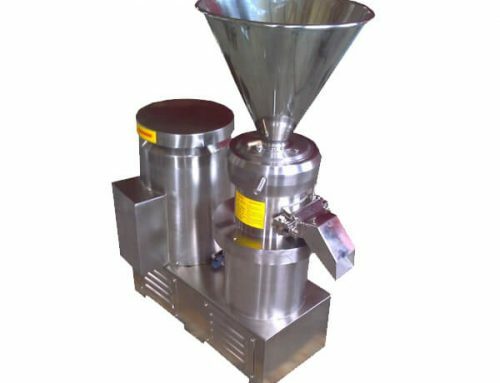 Walnut kernel & shells separator is professionally used for separating meat from hard-shelled nuts, such as walnuts, cashew nuts, almonds and other types of hard-shelled nuts. Walnut Shelling Equipment is mainly used for peeling the hard shell of walnuts to get the meat/kernel. According to the size of walnuts, adjust the internal space to get the optimum effect. Feed materials from the upper part of Walnut Cracking Machine, after cracking the shells, then Walnut Nuts & Shells Separator machine separate kernels from shells. So as to save time and energy, improve working efficiency. ◇ Before running the Walnut Shelling Equipment, check up each bearing, if it is lack of oil, you should add engine oil. ◇ If not use for a long time, you should clean the machine and keep little engine oil in the parts need lubrication so that it doesn’t rust. ◇ Reuse the machine, run the machine with nothing 10-15 minutes, remove the sundries, and then heating the machine to work. ☆According to your requirement, we will give you the best service.